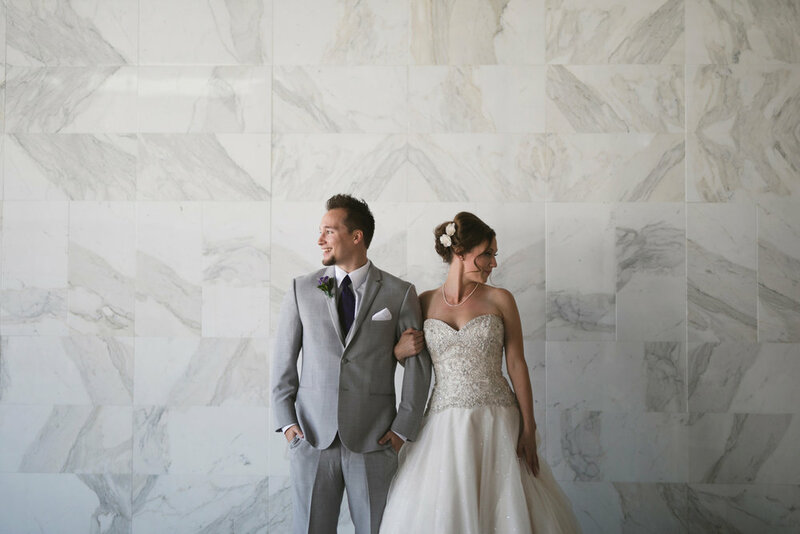 David & Alex's love for each other and for their family and friends was incredibly inspiring to see and have the opportunity to capture. 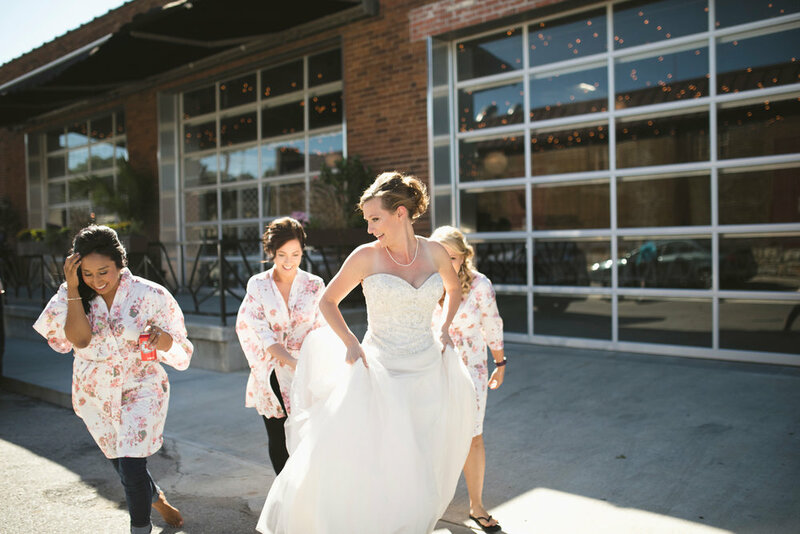 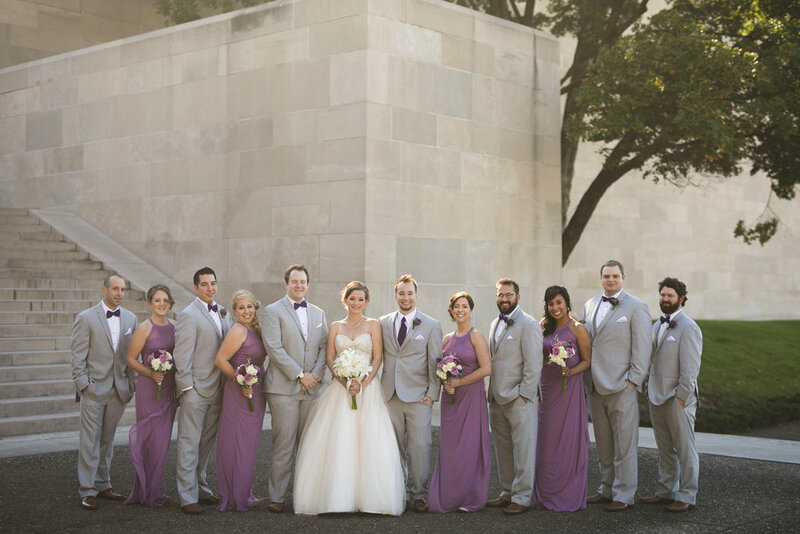 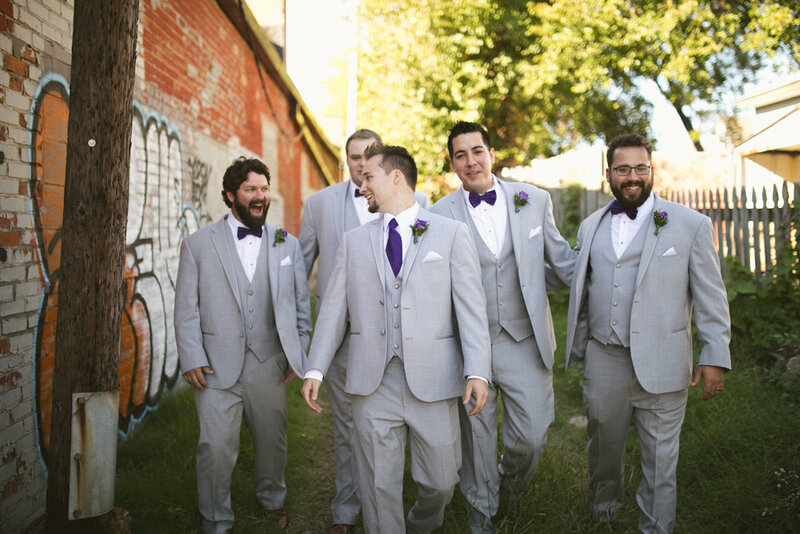 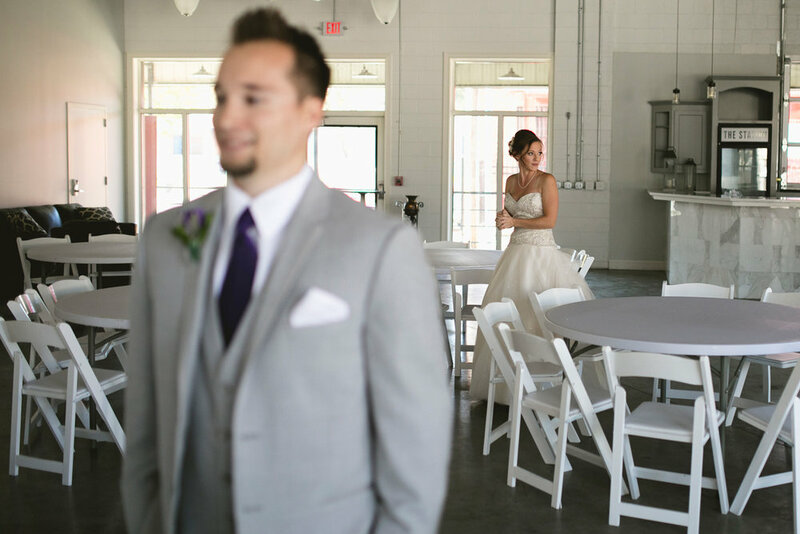 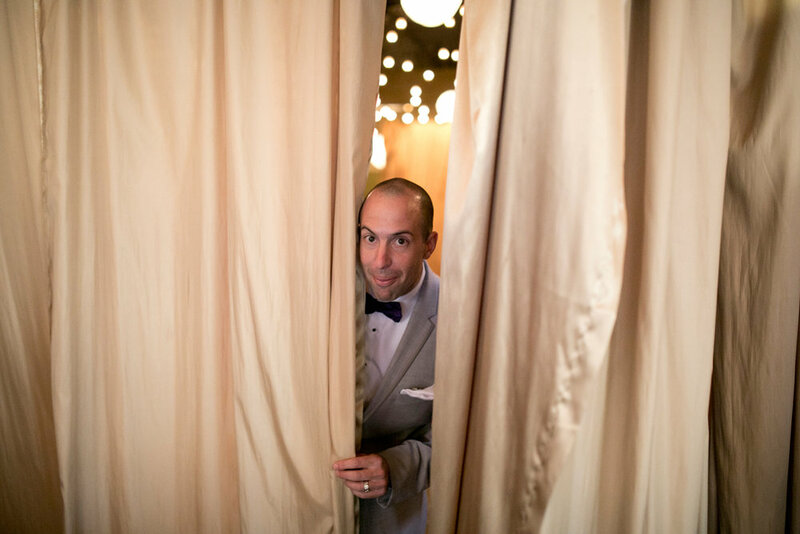 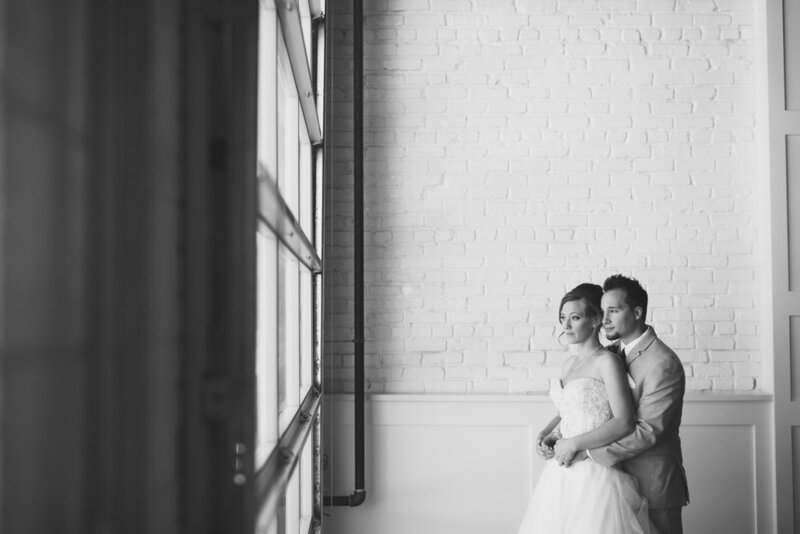 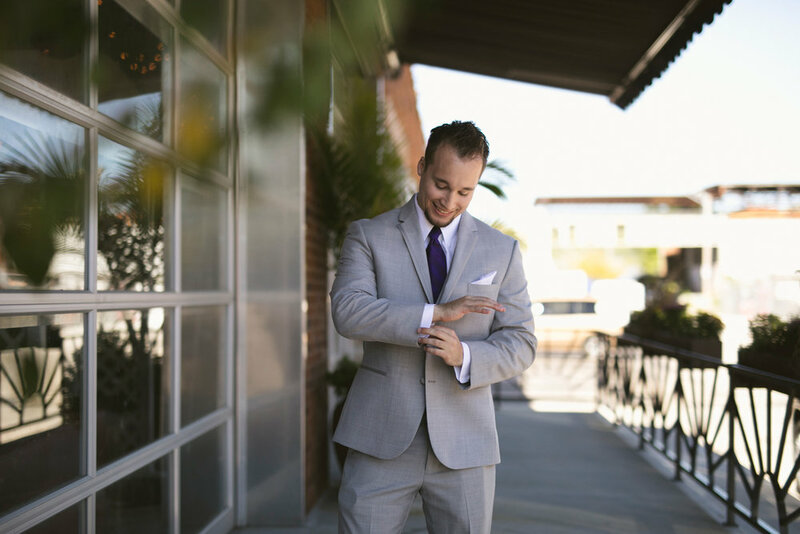 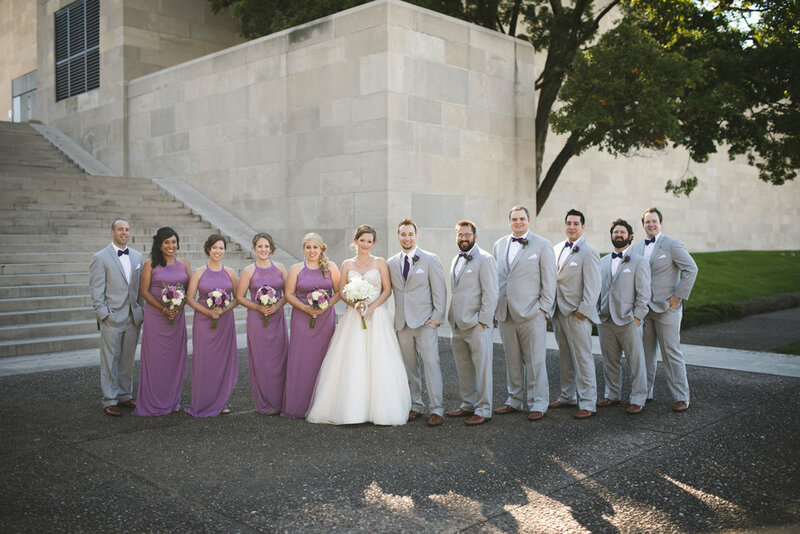 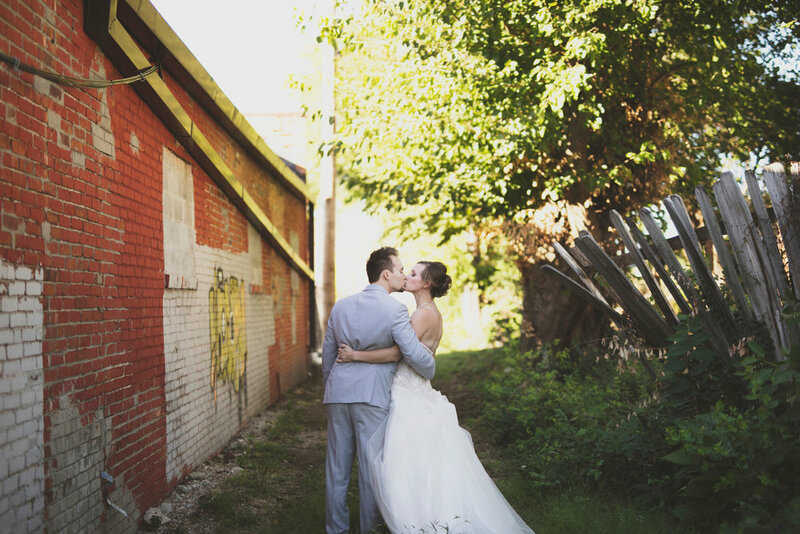 Their wedding was so much fun to be apart of, they got married at 28 event space an urban venue tucked away in a small peaceful industrial block of Kansas City. 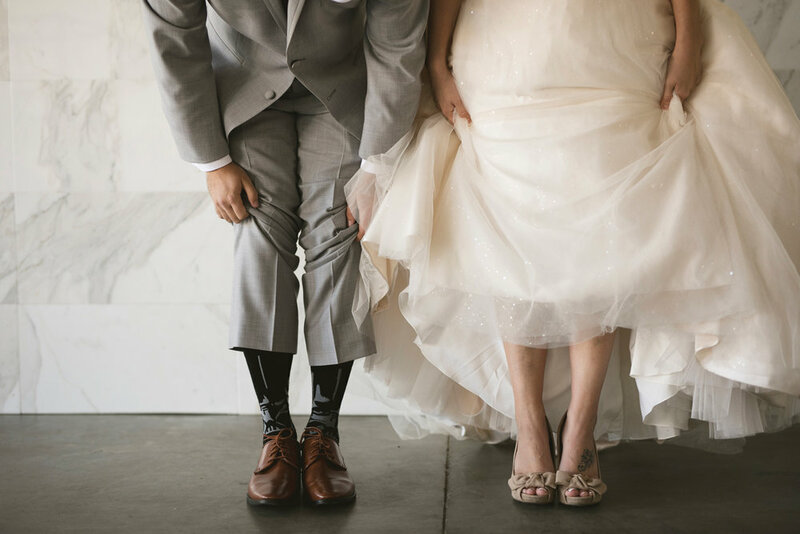 I'm excited to be able to share their story with you. 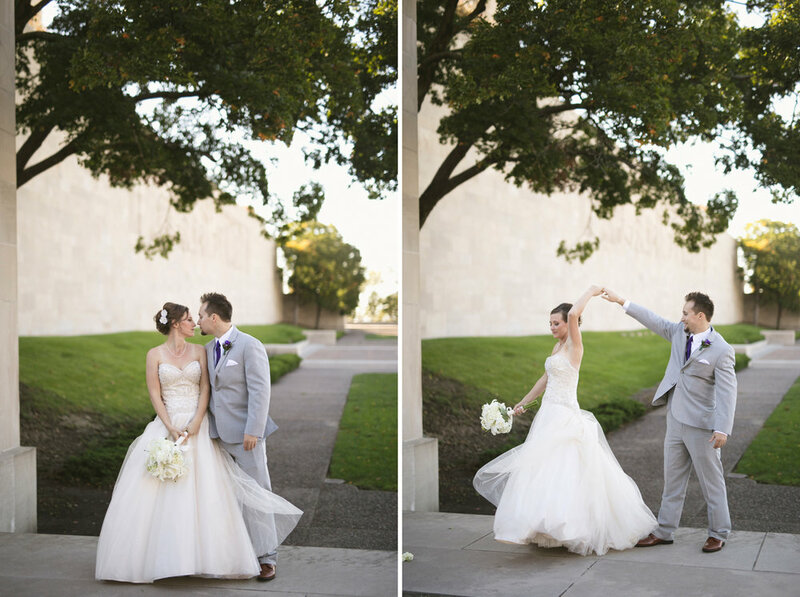 Here are some of my favorite shots from their day.